Whereas initially the elephant grass mainly was used for the generation of renewable energy, the crop has proven it adds value in a broad range of end-uses. 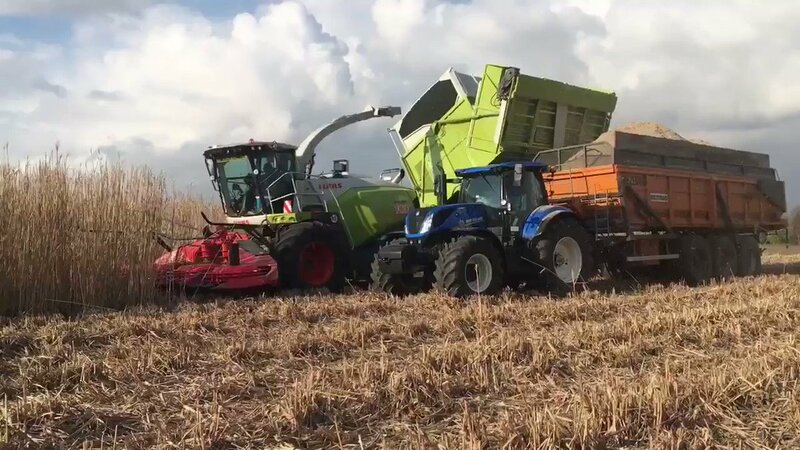 From the conviction that Miscanthus can be one of the raw materials of the future, Van Houtum and Cradle Crops have signed a framework contract for planting Miscanthus. Triggered by the sustainable characteristics of the crop which fits with Van Houtum’s Cradle to Cradle licencing and the increasing scarcity of waste paper this cooperation offers prospects for the future. The low moisture content at harvest and low density makes Miscanthus an excellent raw material for lightweight fibreboards. For more information please view this video: Link. Also there are initiatives to develop fiber concrete with Miscanthus as one of the components. With the current developments in the straw market and the markets for other materials which can be used as bedding, Miscanthus with this purpose is a developing market. Which, just as with the market for energy generation, is most developed in Great Britain. Looking at the 17 tonnes per hectare harvest from the 4th year post planting and the comparability with straw it yields great opportunities! A big advantage of Miscanthus relatively to straw is the porous core of the stems. This enables Miscanthus to absorb three times its own weight. 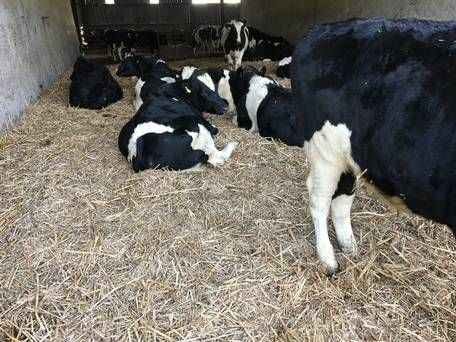 The dedusted litter can be used for horses, but the regular litter can also be used for poultry or cattle. For various crops chipped Miscanthus can serve as a substrate instead of the traditional raw materials such as straw/wood chips. The fact that Miscanthus relatively easy can be grown organic is an additional advantage. The end-use as durable and biodegradable mulch is also promising. Because of the rapid growth, the density and the practically year-round length, elephant grass can also serve as an excellent game cover. Especially in the “local for local” end-use as well as for own use the energy end-use is interesting. The challenge is to be able to develop a local chain with a local Miscanthus plantation, storage capacity and a biomass boiler matching an energy demand. This local chain makes sure that the end-use from a sustainability- as well as an economic perspective offers opportunities. AEBIOM research (2007) has shown that Miscanthus due to its high production of dry mass and low moisture content has potential as a biomass crop!